An independent platform for flash fiction from Ireland and the rest of the world. 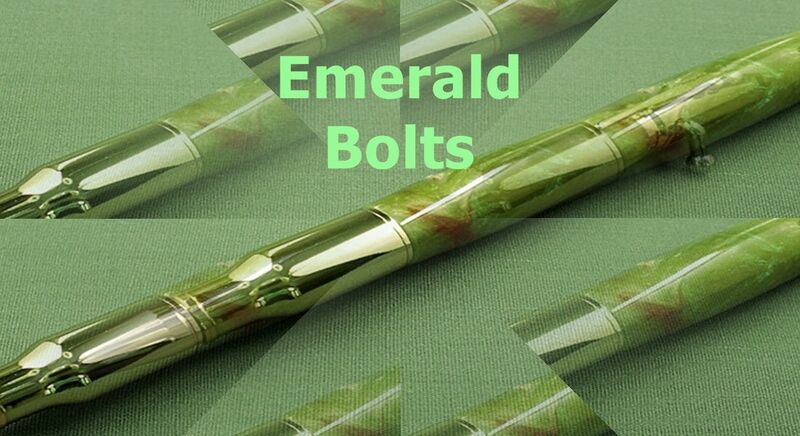 Emerald Bolts is an Ireland-based webzine. It was founded by the poet and novelist Anatoly Kudryavitsky in September 2012 as a platform for new Irish and international flash fiction. The editor’s taste is eclectic, and he aims to publish the best, most exciting flash fiction being written now. Emerald Bolts magazine is always interested in work by unpublished writers, as well as celebrated ones. The editor aims to keep the waiting time short, less than two months, and the accepted entries will be published within two months of acceptance, sometimes sooner. There is only one editor, though, and he has to look after a couple of other equally important literary webzines. So please bear with him!